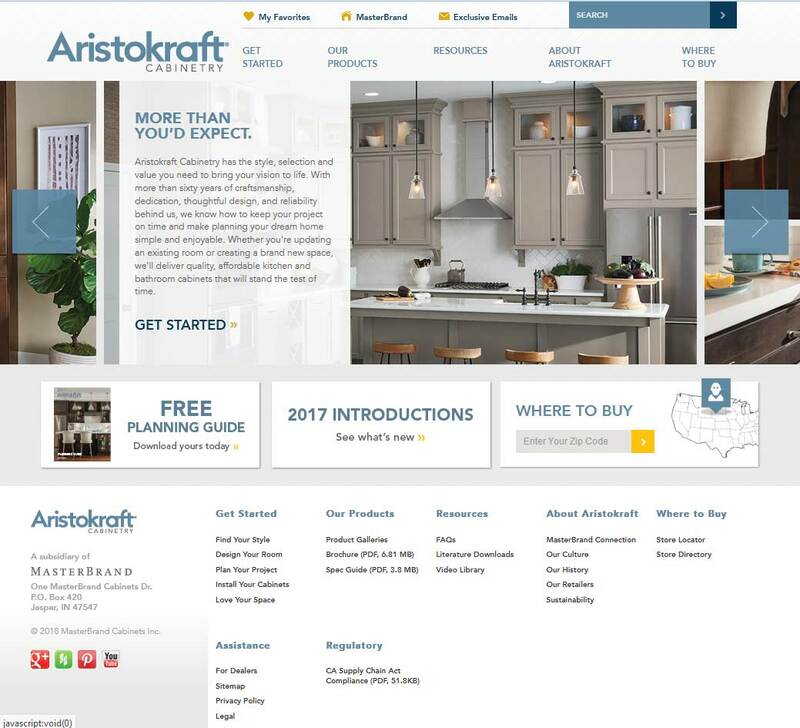 At Aristokraft, they have been creating quality cabinets with an eye on affordability since 1954. Aristokraft’s products reflect over 50 years of know-how by featuring state-of-the-art finishes, easy-clean interiors and dependable hardware ­ all with great style in mind. 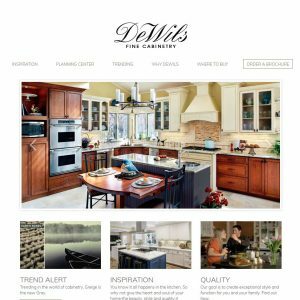 Their dedication to the craft has made them one of the most widely used and trusted brands in the industry today. 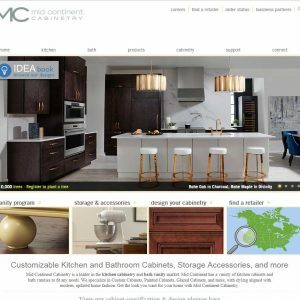 They offer a wide selection of appealing and proven designs in an array of finishes makes it easy to find the cabinets you want. 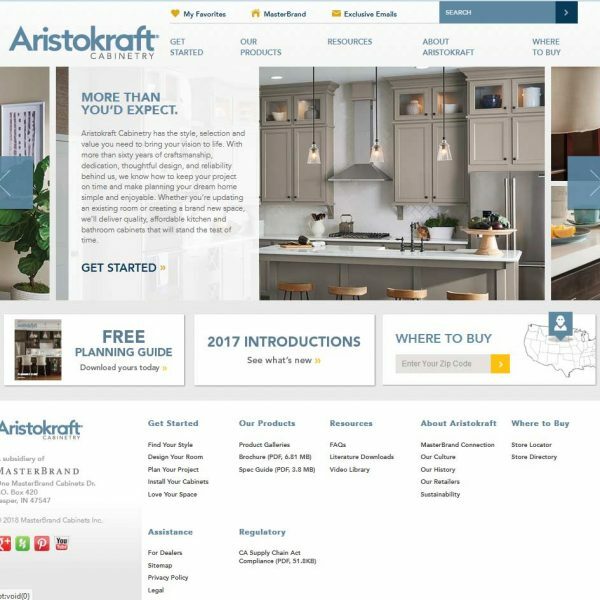 Professional builders (and homeowners, too) benefit from Aristokraft’s unique builder’s promise of being affordable, easy to spec, and on time – with a delivery record that’s the gold standard in reliability. 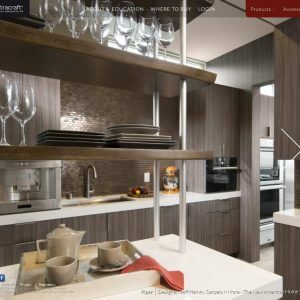 Aristokraft Cabinetry are part of the Norcraft/MasterBrand group and are based out of Jasper, Indiana. we have two Aristokraft kitchens one in our home and the other in a guest. Very happy with our main one but the other is apparently builder grade and its very poor. Its not like its even the same company the difference is huge. 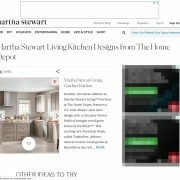 Important: all reviews for Aristokraft Cabinetry should comply with our review policies here.